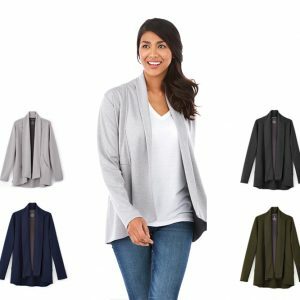 Click here to see our knits section. 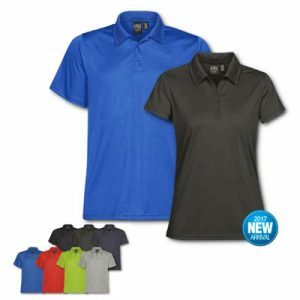 Click here to see our polos section. 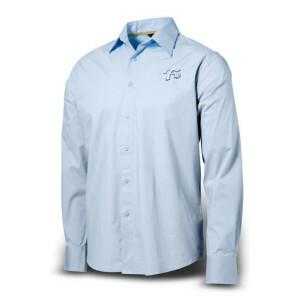 Click here to see our woven shirts section.